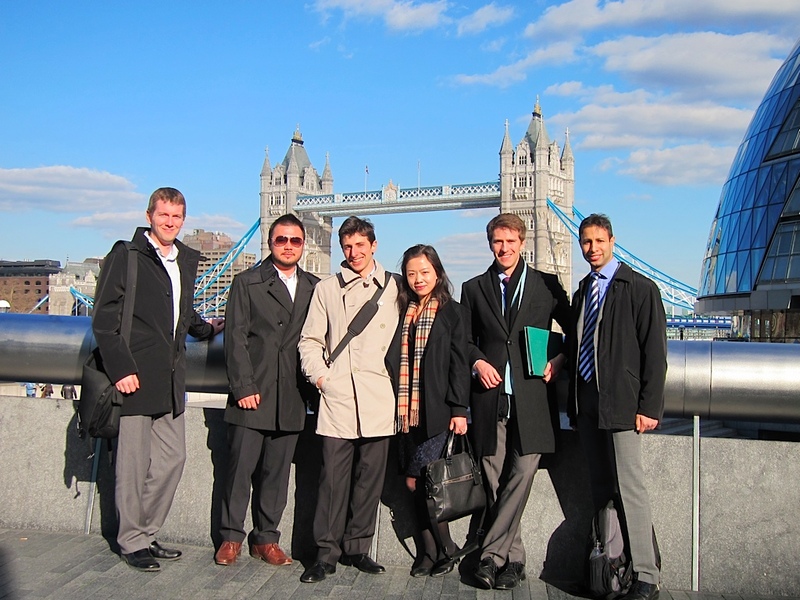 Cambridge Judge MBA, a great business school at the heart of a world-class university. It sounds cheesy but that’s the way it is: whatever field of research or subject you may be interested in, you’ll find lots of opportunities to learn about it from the best experts around the world, both from the academic community in Cambridge, the alumni network and the vibrant business environment of the City. Example: interested in climate policies, sustainable energy and environmental finance? A lot of this year’s MBAs are, and the Energy and Cleantech Student Interest Group, led by Tarun and Mahesh, survived intact through Michaelmas and Lent, in spite of assignments, job search, the Global Consulting Project and the like. One the most exciting events took place last week, when, with the support of leading Law firm Norton Rose, we gathered experts from the climate and green finance sector to debate on the trends in renewable energy markets, the impact of global climate negotiations on the business, the role of emerging economies in the green revolution, and last but not least… career prospects in the sector! Standard Bank, Standard Chartered, PwC, Zouk Capital and of course Norton Rose were some of the firms that joined us in London and shared their experience during the panel discussion, and of course over drinks afterwards! Dr Michael Pollitt, Director of the Energy and Environment concentration at Cambridge Judge Business School introduced the panel to give an economist’s perspective on energy and environmental markets. The Cambridge MBA students received a great welcome by Norton Rose, who hosted the event at their amazing headquarters overlooking the Thames. It was an exclusive learning and networking opportunity for the 20 or so MBAs that took part in the event. Lessons learned for a prospective student? When you start in September, you’ll be amazed by how many people share your interests and by how intellectually stimulating the Cambridge experience can be. Don’t let the term workload get you down! And do try to find out what the current class and their Special Interest Groups have done and the networks they have built in the field you are interested in – you may discover there is no need to reinvent the wheel!